Privacy – We will not sell, distribute or lease your personal information to third parties unless we have your permission or are required by law to do so. 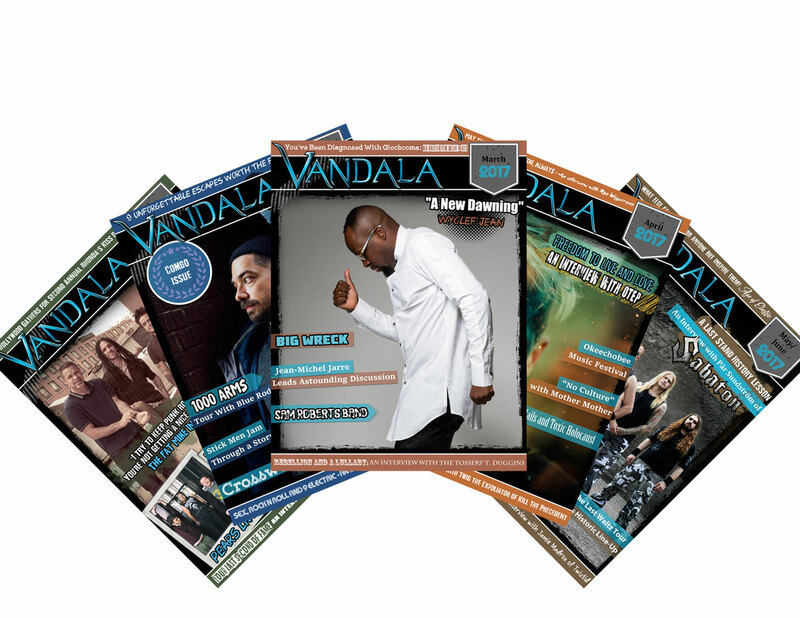 A customer’s information is maintained in Vandala Concepts records for in-house use only. We may use your personal information to send you promotional information about third parties which we think you may find interesting if you tell us that you wish this to happen. How To Contact Us – Should you have other questions or concerns, please contact us.